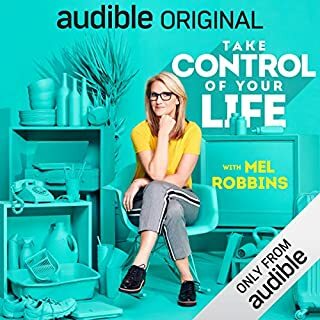 I can relate, in some degree with everyone Mel coaches on this audible book. So many of us struggle with a variety of different fears. This was also true with her previous audible Kickass. As I did with Kickass, I’ll listen to this one several times and will still be able to extract nuggets that I can relate with. Well done Mel and team.